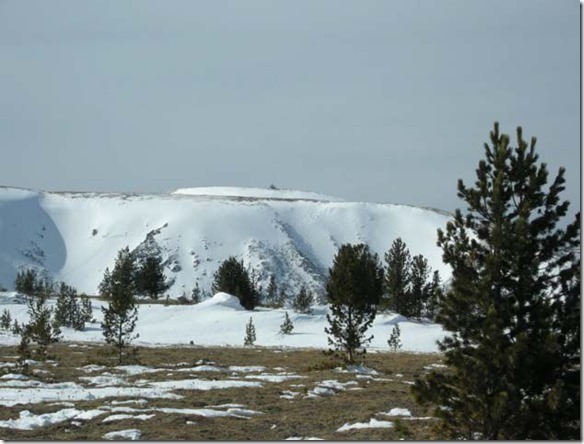 The Great Burkhan Khaldun Mountain, and its surrounding landscape, lies in the central part of the Henti mountains chain that forms the watershed between the Arctic and Pacific Oceans in the north-east of Mongolia. This is where the vast Central Asian steppe meets the coniferous forests of the Siberian taiga. Burkhan Khaldun is associated with the worship of sacred mountains, rivers and ovoo-s (shamanic rock cairns), in which ceremonies have been shaped by a fusion of ancient shamanic and Buddhist practices. 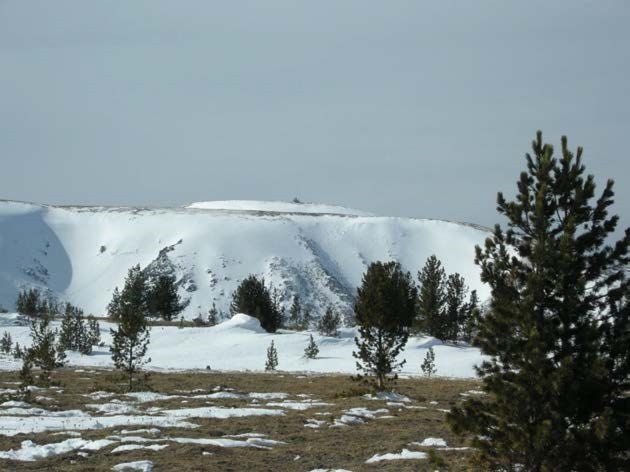 Burkhan Khaldun is also associated with Chinggis Khan, as his reputed burial site and more widely with his establishment of the Mongol Empire in 1206. It is one of four sacred mountains he designated during his lifetime, Khaldun as part of the official status he gave to mountain worship. Burkhan Khaldun is considered to be the cradle of Mongolian nationhood. Royal family by an anonymous author sometime after the death of Chinggis Khan and completed in 1241. This book details how Chinggis Khan first declared the Great Burkhan Khaldun Mountain as sacred in the 13th century, and how it was worshipped constantly thereafter during the time of his Empire. Chinggis Khan also declared as sacred Otgontenger of the Khangai Range, the five peaks of Tavan Bogd at the western edge of the Altai Mountain Range, and Bogd Khan of the Henti Mountain Range. It is highly symbolic that new World Heritage site protects two longest sources of Amur river, one of them flowing to Russia and another – to China.